Nice. No doubt the role of telecom professionals and engineers is really acknowledge able..
World has no idea how hard-working them engineers are and how are they working 24×7 to keep things not only in work but to advance the technology. So True ……totally agree with you Furqan. I am proud of you. Interestingly, during Musharraf era A world Telecom day was announced in Pakistan. 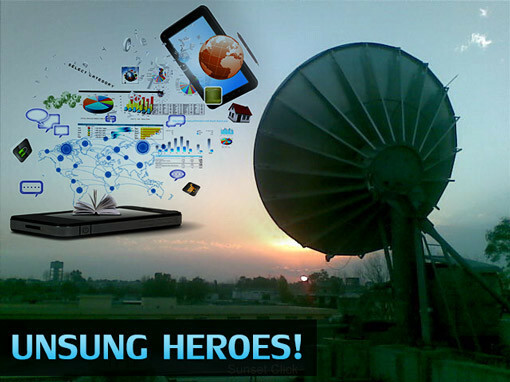 PTA under GEN Shahzada Alam got the worlds best telecom regulator award. Thank you brothers for reading my article and giving encouraging feedback. Sir Humayune it’s all because of mentoring and guidance of seniors like yourself. Very true, world is quick to embrace but slow to acknowledge. Very well written! Indeed great words of expressions.